Harvest Oak Capital, LLC was established to provide investment management services to high net worth individuals, family offices, foundations and institutional investors whose primary objective is to preserve and enhance capital. Harvest Oak Capital uses Fidelity Institutional Wealth Services as its primary resource for custody, performance reporting and portfolio brokerage services. Fidelity has over $695 billion in assets on behalf of more than 3,200 clients, as of September 30, 2013. 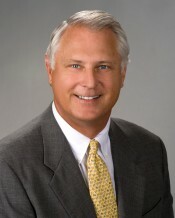 Michael V. Conrad is the President and Managing Partner at Harvest Oak Capital, LLC. Mike has been in the financial services profession for many years including tenures as a Director at Deutsche Bank and as a Senior Vice President/Private Wealth Advisor at SunTrust Investment Services – Alexander Key Division. Mike has had extensive experience with private clients, including many business owners who have sold successful companies. In addition, Mike has experience with institutional investors and ERISA consulting, both with defined benefit and defined contribution plans. 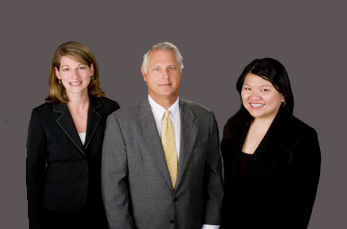 He has also worked with Kidder Peabody as Director of Executive Planning. Prior to Kidder Peabody, Mike was First Vice President with American Express/Robinson-Humphrey Company and a broker with Merrill Lynch. Mike graduated with honors from The University of Florida and started his professional career in banking with the First National Bank of Atlanta.